Young folks raising a ruckus for young folks. 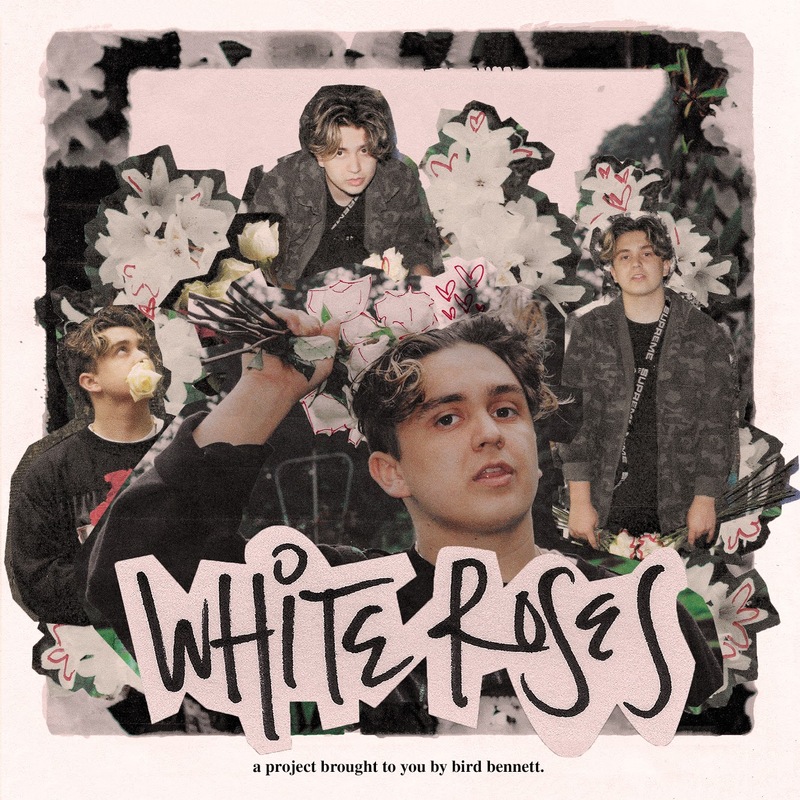 This month While Rome Burns welcomes the amazing Central Catholic High School Jazz Band, The Brass Pack and Bird Bennett in support of one of Portland’s premier organizations supporting homeless youth, p:ear (project: education, art, recreation). It’s going to be one high-energy, keister-kickin’ youth oriented show with award-winning musicianship in support of a truly wonderful organization. And it’s all-ages – bring the kids! Founded in 2002, p:ear has provided invaluable mentoring services to Portland’s homeless and parent-less young people for over 15 years. p:ear’s mission is to builds positive relationships with 15-25 year old homeless and transitional youth through Education, Arts and Recreation to affirm personal worth and create more meaningful and healthier lives. Each year, p:ear serves roughly 800 homeless young people. Currently, we see 55 youth per day. p:ear was created from a vision of compassion. p:ear believes that each youth deserves to empower themselves and to develop a positive self-identity that encompasses a sense of self-worth and a capacity for risk, growth, change. 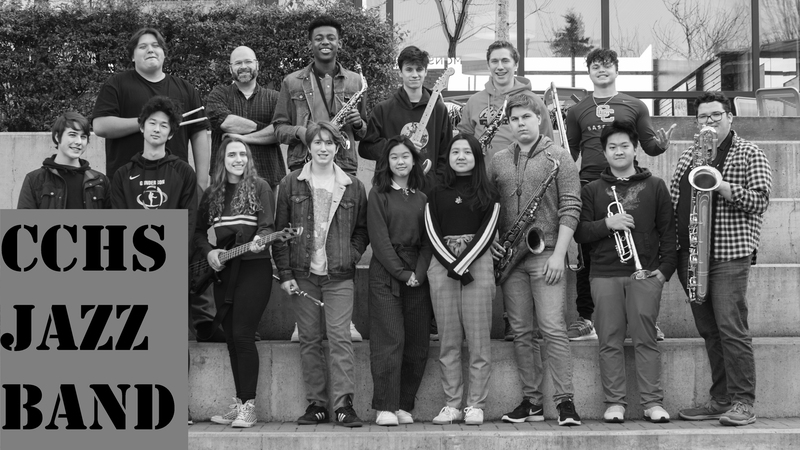 The Central Catholic High School Jazz Band has been under the direction of Chris McLean for 10 years, constantly evolving and performing music in all contemporary styles, from traditional jazz and blues, to funk, soul, and experimental. 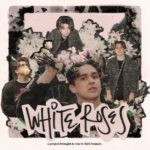 They perform at a myriad of contests and festivals throughout the year, as well as regular school events like the always popular Open Mic Nights. This evening’s performance will be peppered with Latin samba and bossa, Frank Sinatra, and West Coast laid back jazz. The Brass Pack is a group of CCHS instrumentalists playing new-style upbeat instrumentals in the style of Lucky Chops and Too Many Zooz. Uptempo dance beats on saxes, trumpet, and drums. The Brass Pack is Hans Bestel, Bryan Cochran, Wheaton Kearney, and Vincent Liu. Opening the show will be CCHS student Bird Bennett. Bird is a hip hop musician, lyricist, songwriter. You can check him out at his website birdbennett.com.